As of Monday, Zhang Yong, chairman of Haidilao International Holding Ltd., and his wife Shu Ping, had grown US$6 billion richer in 2019, a 79 per cent jump in just over three months. 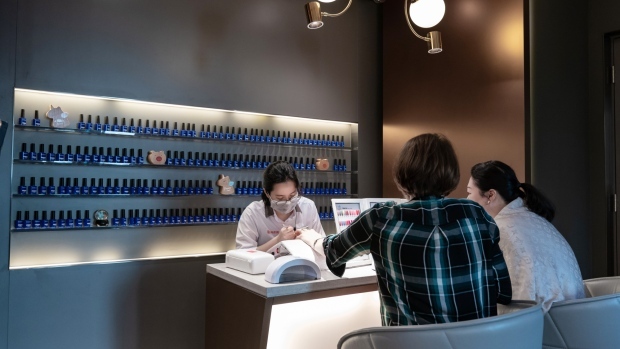 Last year, revenue surged 60 per cent to 17 billion yuan (US$2.6 billion), and that’s helping to push the stock up more than 75 per cent this year. 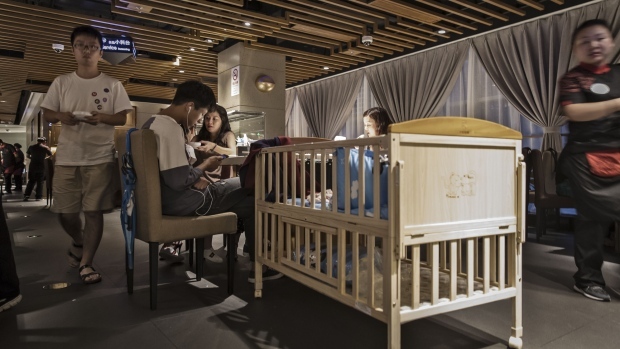 At about US$21 billion, the company’s market value is now higher than Chipotle Mexican Grill Inc.
Another power couple behind Haidilao, co-founder and executive director Shi Yonghong and his wife Li Haiyan, have also grown 79 per cent wealthier this year, based on Monday’s data. Their fortune is now worth US$6.4 billion. 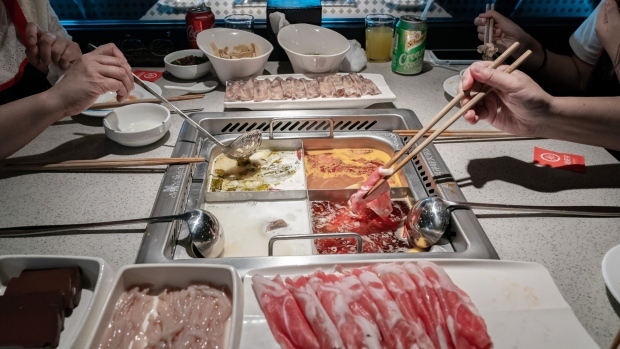 China’s increasingly competitive hotpot market is projected to grow at a compounded annual rate of more than 10 per cent, with revenue topping 700 billion yuan by 2022, according to consultancy Frost & Sullivan. He and his wife, both Singaporean citizens, now had a net worth of US$13.6 billion as of Monday. 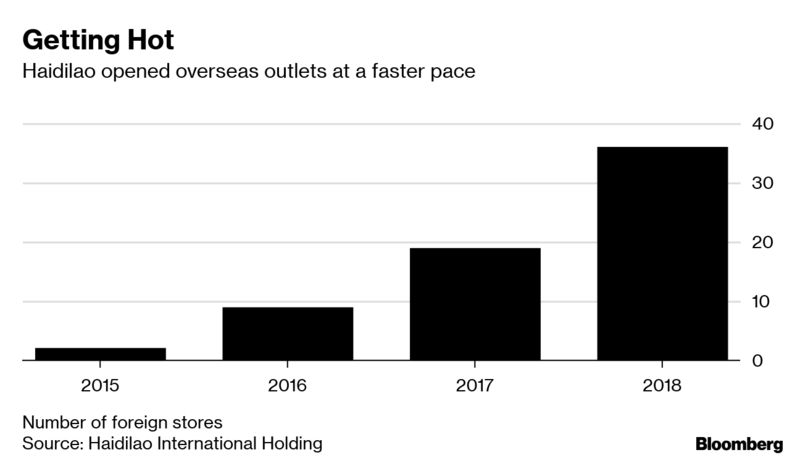 That includes their holdings in Haidilao’s seasonings and sauce arm, Yihai International Holding Ltd., which has seen its shares rise more than 90 per cent this year. The couple holds about 58 per cent of Haidilao. 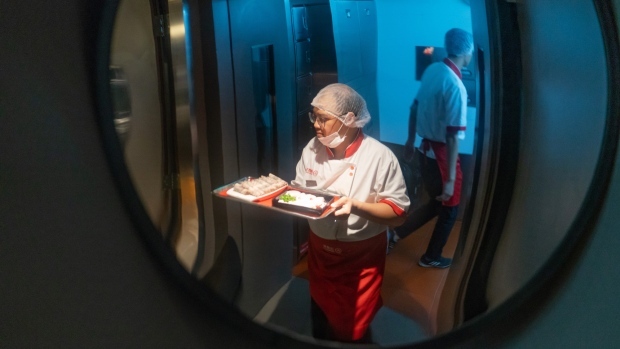 "With the rise in Chinese outbound tourism and growing appreciation for China’s hotpot culture, we are excited about accelerating the expansion of Little Sheep globally," Joey Wat, the chief executive officer of Yum China, said in November. “Haidilao was able to cut through the clutter of various Chinese hotpot operators through their exceptional service,” said Jack Chuang, a partner at OC&C Strategy Consultants. 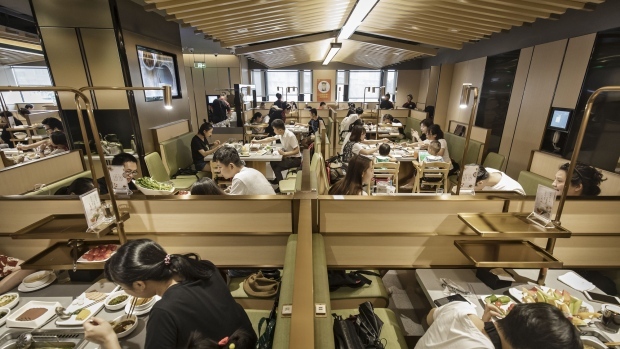 "Whether Western customers will embrace hotpot – it is a big open question."